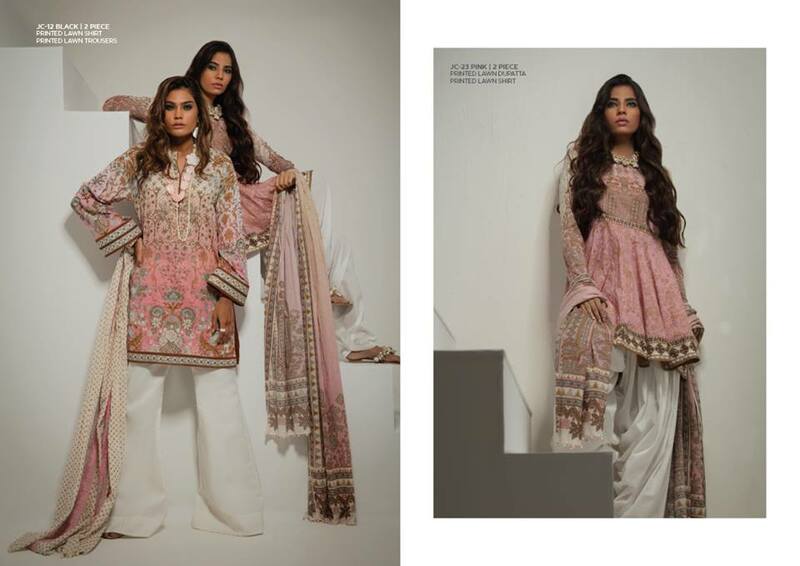 Alkaram brings you an array of fashionable prints, summery fabrics and latest style trends with Ombré Lawn Collection 2018. 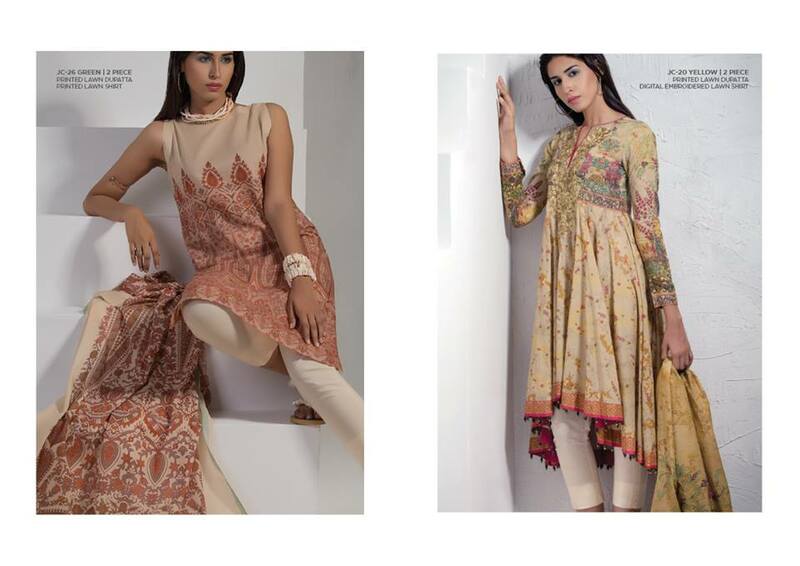 Alkaram Studio one of the best and oldest women clothing brand in Pakistan. 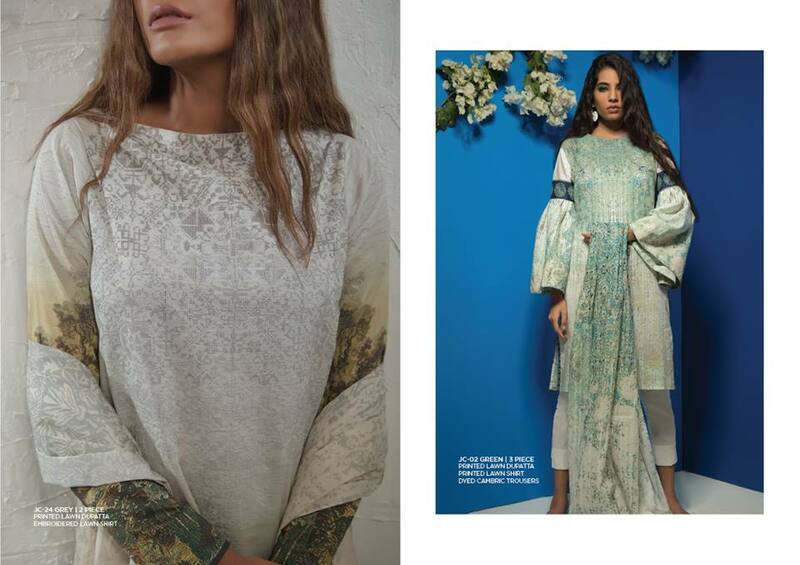 Alkaram Studio also bring a sensational clothing trends in women clothing with sophisticated designs and latest cut and style. 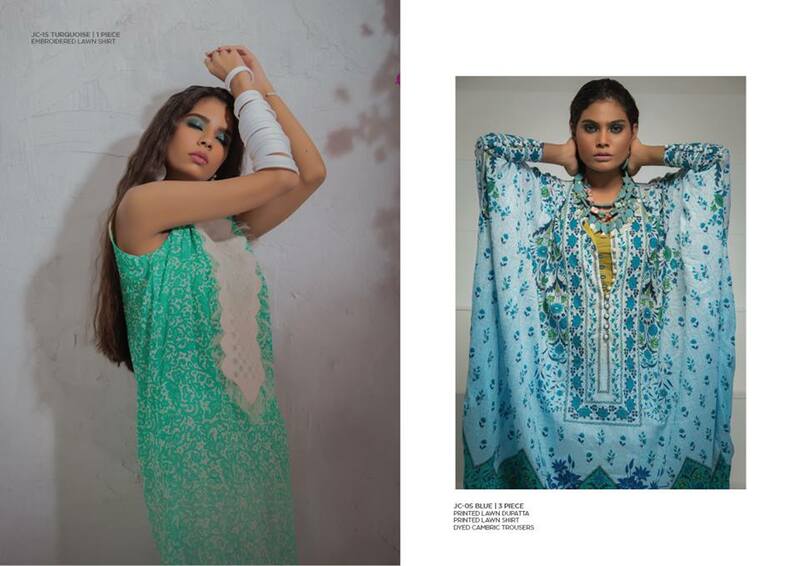 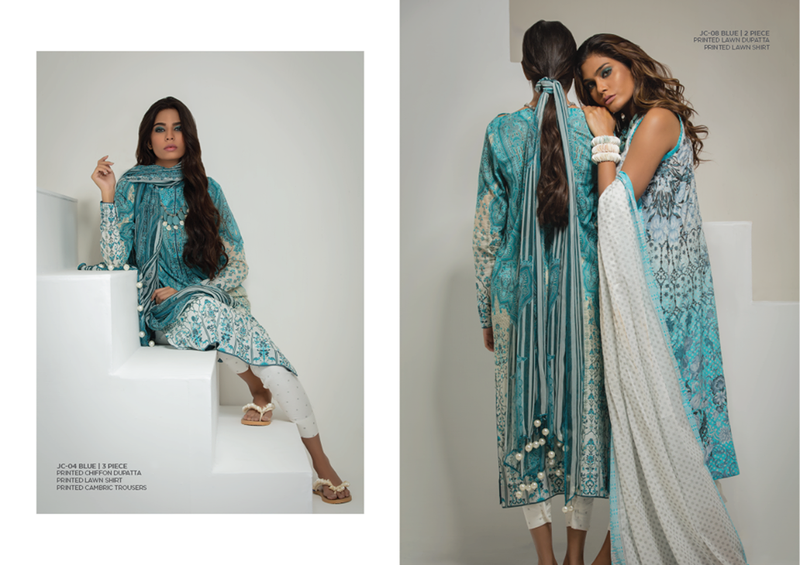 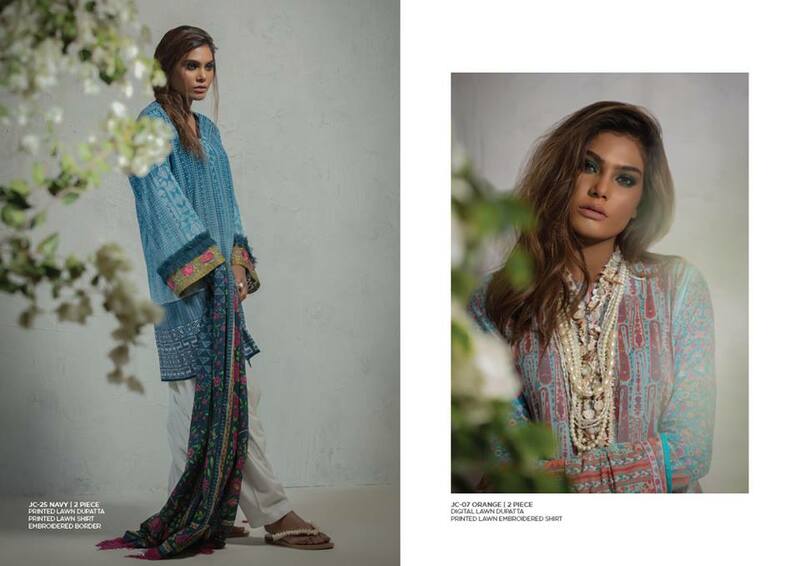 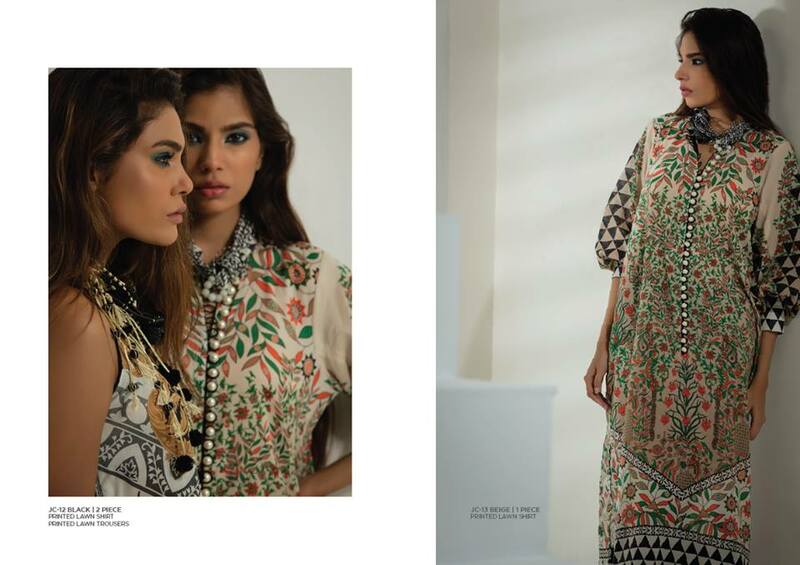 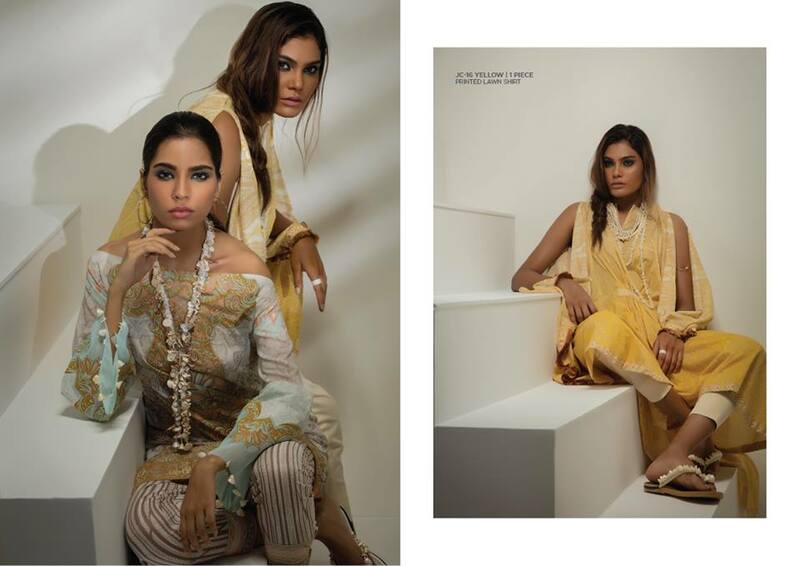 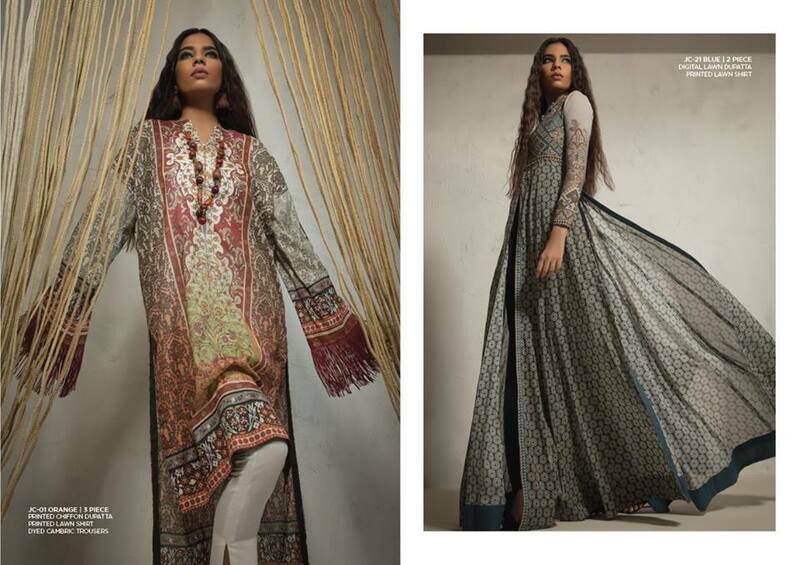 Ombré Lawn Collection By Alkaram Textile is one of the latest summer collection presenting for women. 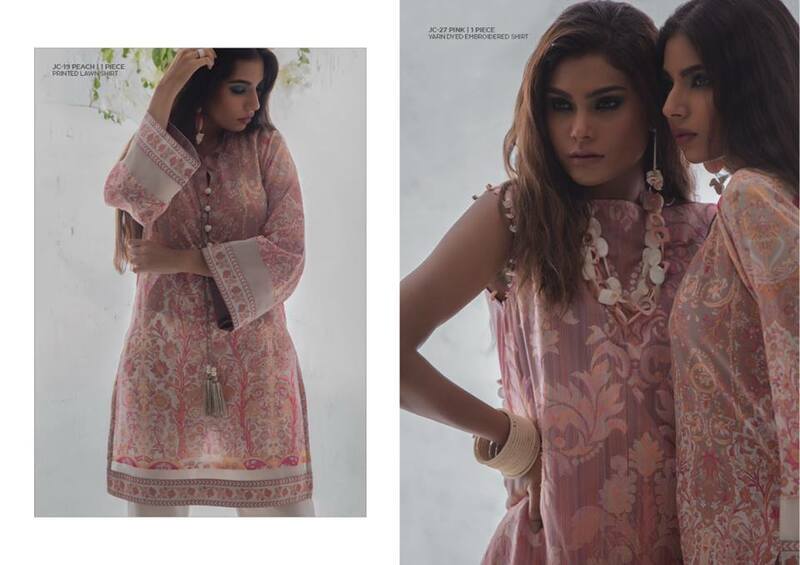 Ombré Collection presenting in single shirt, 2pcs and 3pcs dresses also or price range is very economical, price range start from 1000/- and highest price is 360/-pkr only. 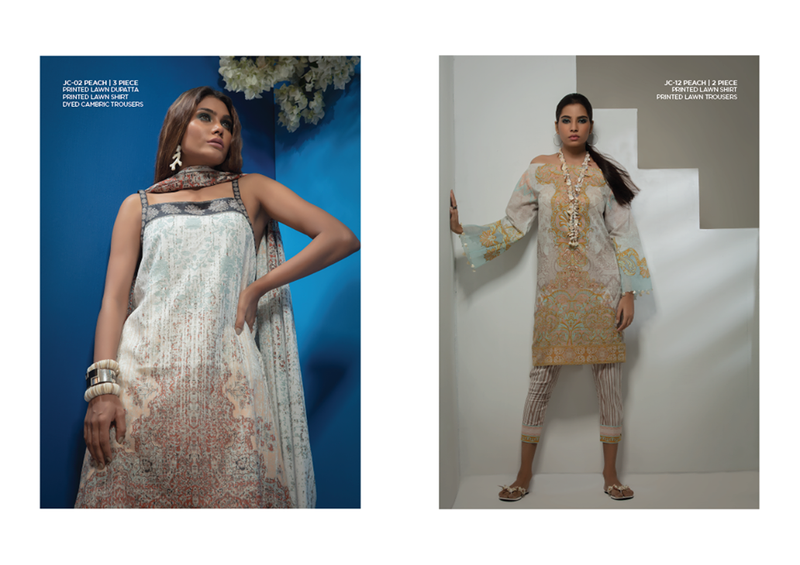 Quality is also fine and Alkaram Textile also giving you high quality fabrics. 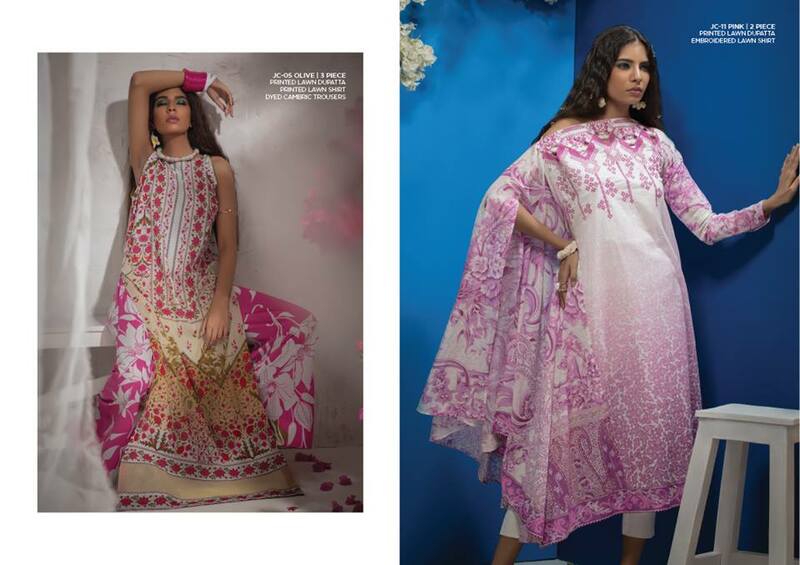 So grab down or plan to change your summer style with latest prints of Ombré Lawn collection 2018. 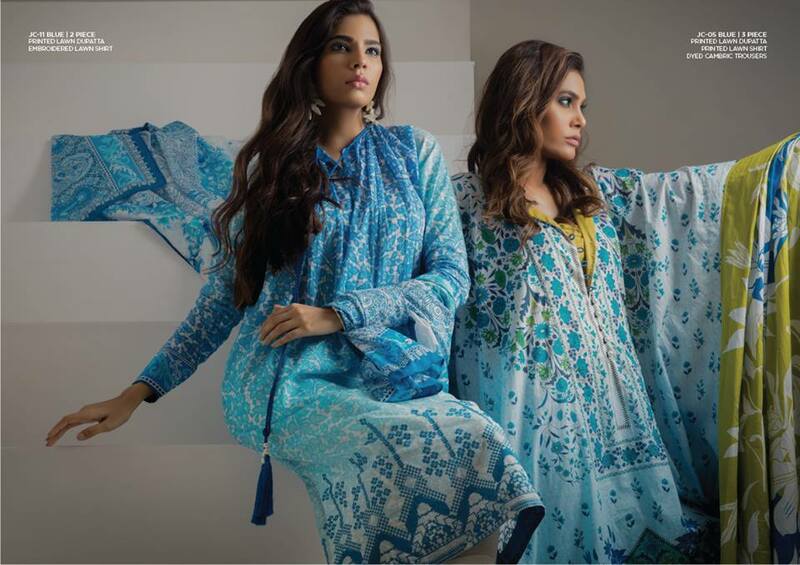 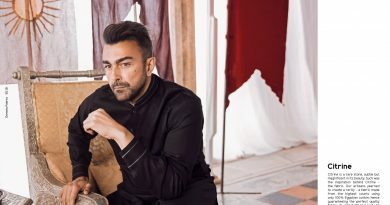 Do you know Alkaram Studio giving you a amazing off for online customers, If you buy Ombré Lawn Collection online Official Store of Alkaram Textile Via Easy Paisa then you can get 10% cash back from Alkaram Textile. 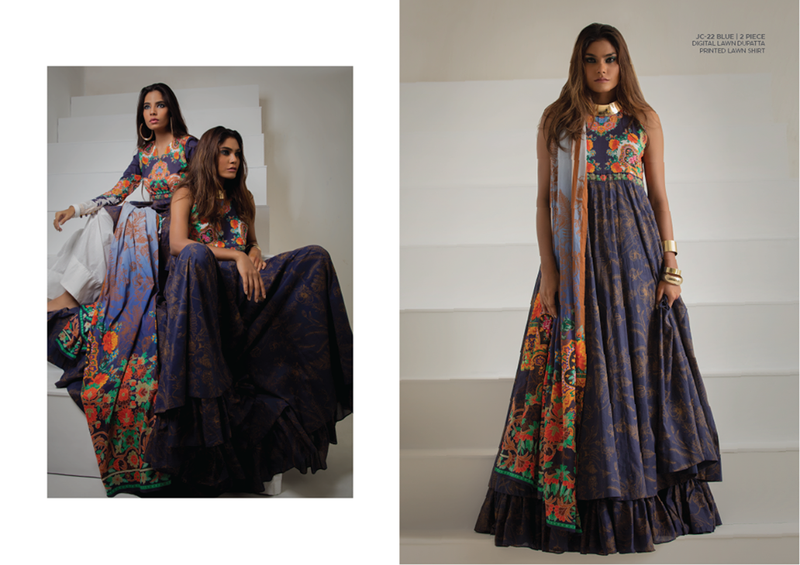 So don’t plan to visit market or waist your time and effort, just buy your favorite dresses via Easy Paisa and get 10% cashback.